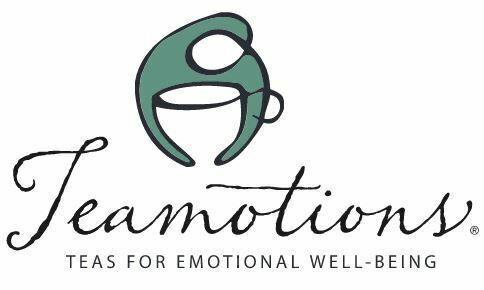 Rachel Tenpenny Crawford, a Grief Recovery Specialist and the Co-Founder and Chief Visionary Officer of Teamotions, an emotional wellness company joins eHealth Radio and the Health News Channel. When and why was Teamotions founded? Teamotions is an emotional wellness company. What do you offer your customers to achieve emotional wellness? What is the Teamotions Method? What are adaptogens and why are they included in each of your teas? In addition to Teamotions, what other ventures are you pursuing? Is there anything to share for those listening in that they should be aware of, of not to do, when a friend or someone you care about loses a loved one? 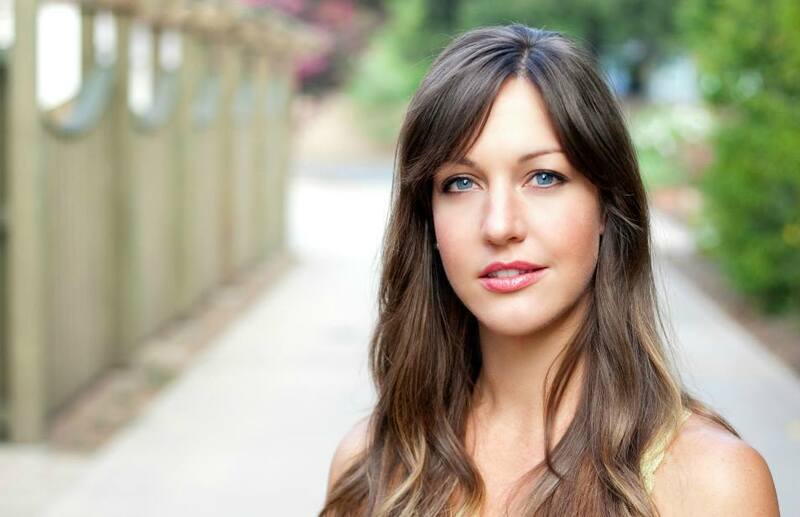 Rachel Tenpenny Crawford is the Co-Founder of Teamotions, an emotional wellness company based in Ojai, California. Through tea tastings, public speaking events, podcasts, and her writing, Rachel teaches users how to use the Teamotions line of hand-blended teas as a tool to cultivate a heart-centered approach to emotional health and well-being. As a Certified Grief Recovery Specialist, Rachel is a passionate advocate for holistic grief recovery and emotional healing and well-being.